Like every other year we were present at Ariba Live Las Vegas March 20-22. 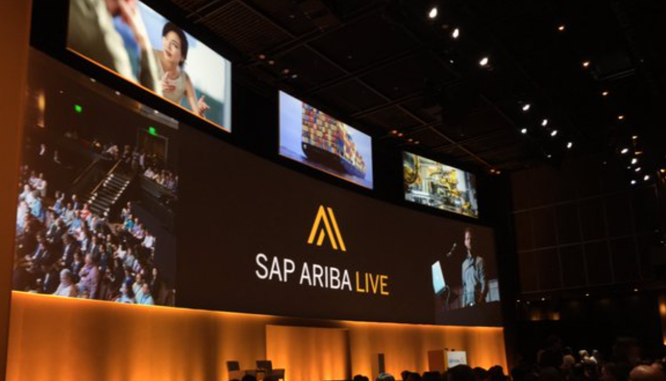 With close to over 3000 attendees, SAP Ariba provided the perfect platform for suppliers and buyers to connect and network with their peers. It was also a great opportunity to learn how to keep up to date in the digital age with so many new ways of introducing technology to procurement and supply chain. It was great to exchange ideas and pick some useful tips up from our competitors. Excelerateds2p has helped many of the attendees on how to use and implement Ariba Guided Buying. It was great to see people come to our Booth to learn more about our solutions rather than hunt down on the giveaway present on display. 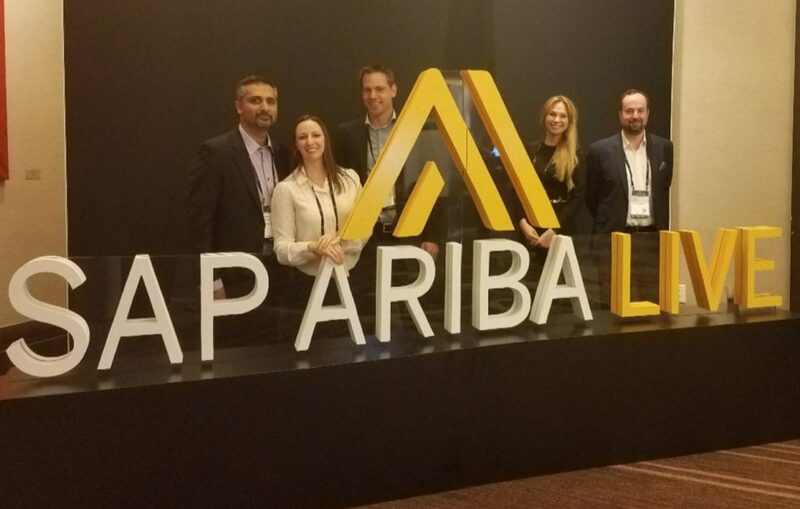 Have you missed Ariba Live Las Vegas? We will be at Prague 12-14 June, sign up for our newsletter and be the first to schedule a one-on-one meeting with us to gain a better insight on Ariba Guided Buying.